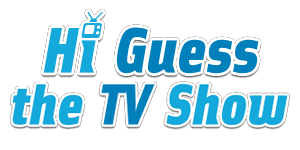 To play Hi Guess The TV Show, all you need is a smartphone, player or tablet. The game is available for iPhone, iPod and iPad. Just click the appropriate link below and it will take you to the iTunes installer page.